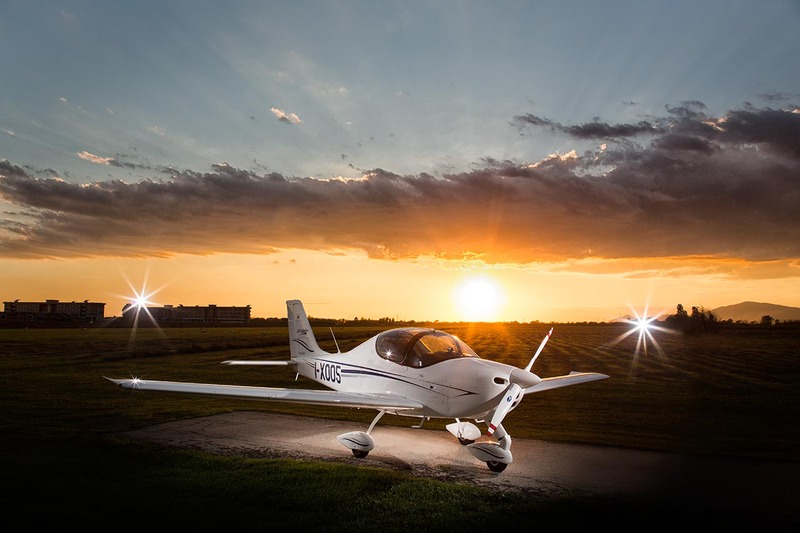 This popular Tecnam classic low wing has gotten a major update and still retained its balanced flight soul. 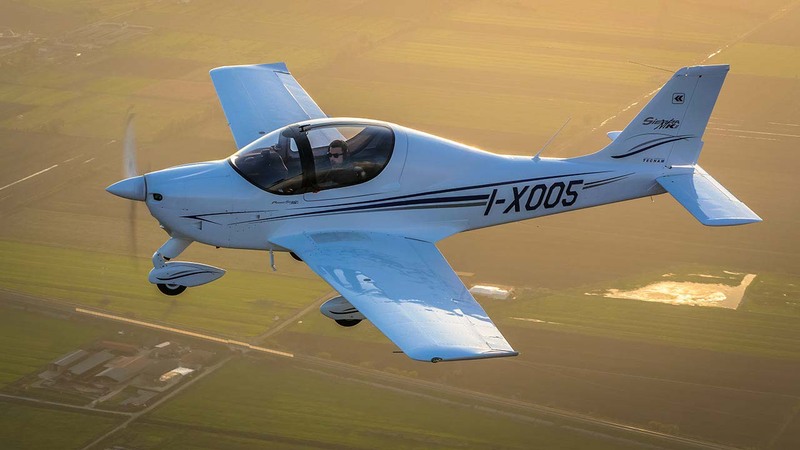 Great for training and enjoying the day in the sky. 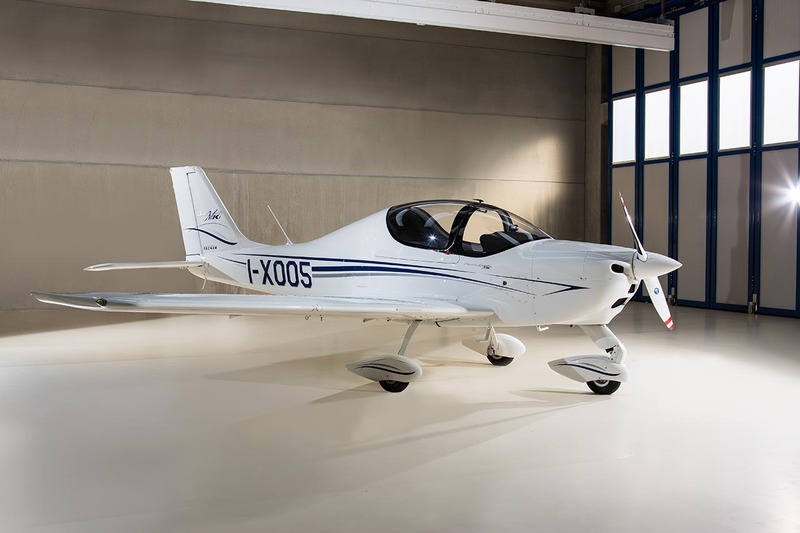 The P2002 Sierra Mk2 encompasses the latest developments in Tecnam aircraft. 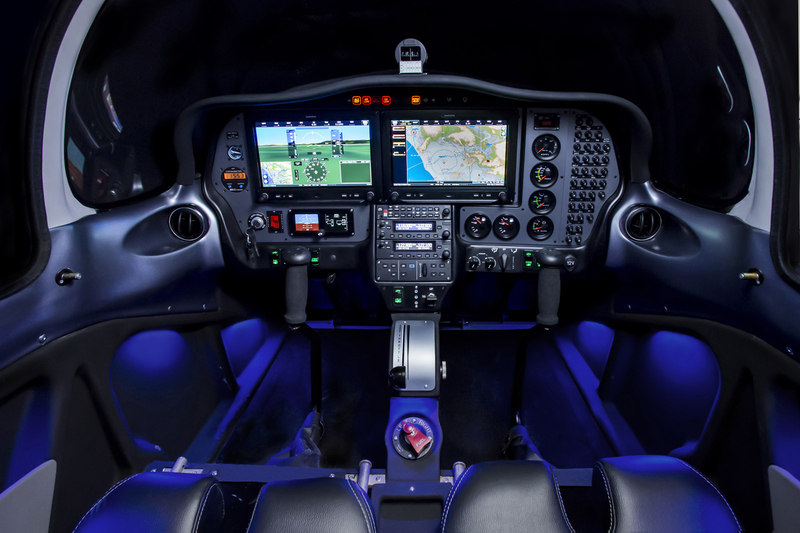 The use of advanced software for design, structural and fluidynamics analysis, and experience in building airplanes using all types of materials, results in continuous aircraft improvement. 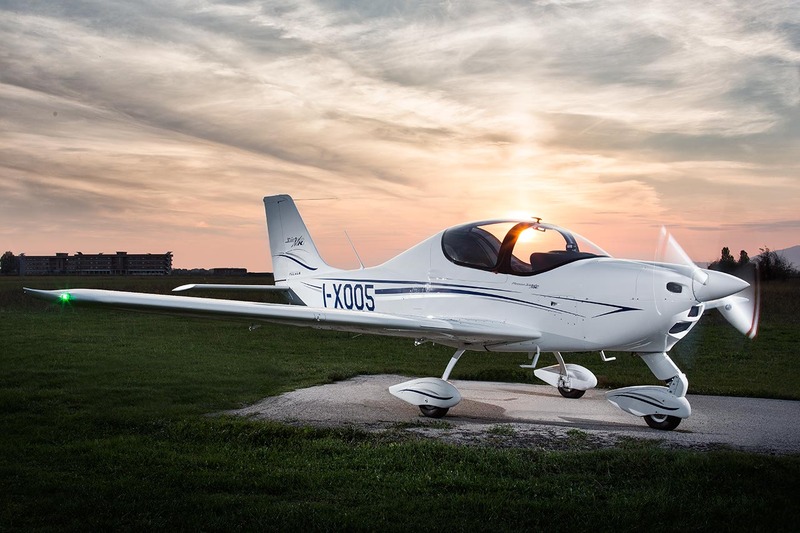 Due to the tapered laminar airfoil and the slotted flaps the P2002 Sierra Mk2 is an outstanding aircraft with the perfect mix of aerodynamics, performance, and structural efficiency. 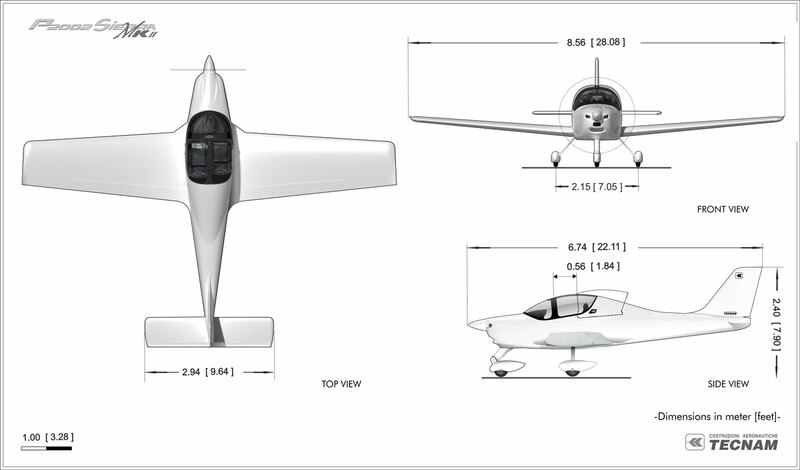 The wing is all light alloy built with a single spar and full metal torsion box. 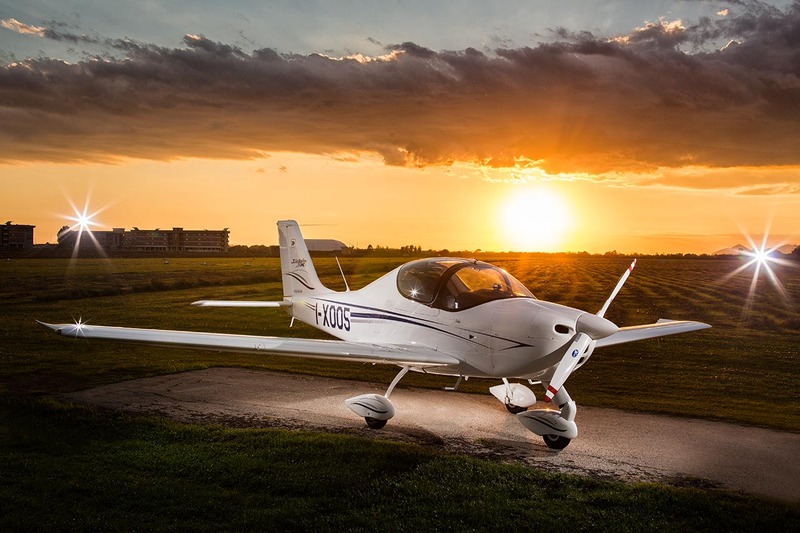 The wing’s leading edges are easily detachable for repairs and also incorporate the fuel tanks (110 Lt – 29 US Gal in total). They are separated from the cabin in order to maximize passive protection. 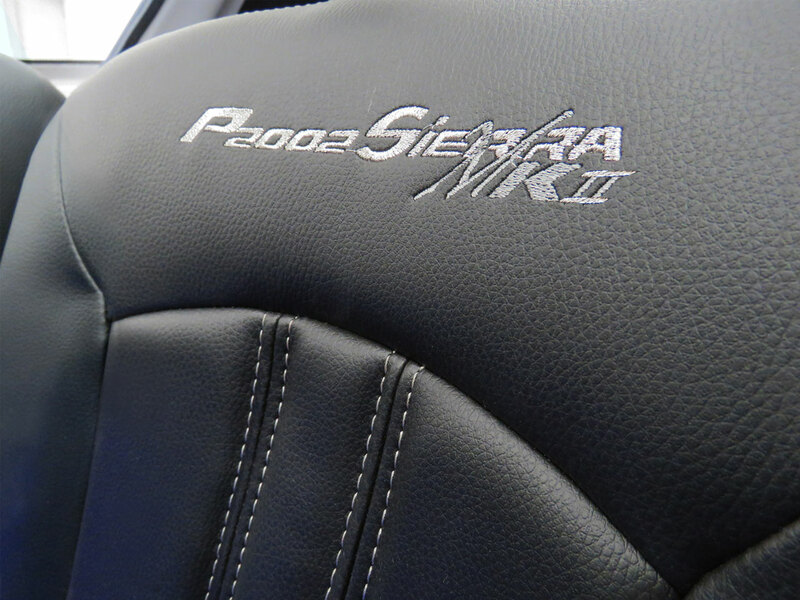 The sliding canopy allows 360° of vision in the cockpit and has full rollover protection tested via inverted drop tests. The horizontal stabilator tail design, provides remarkable longitudinal hands-off stability along with minimum drag and weight penalty. 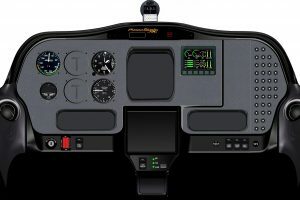 This provides balanced two finger flight control. 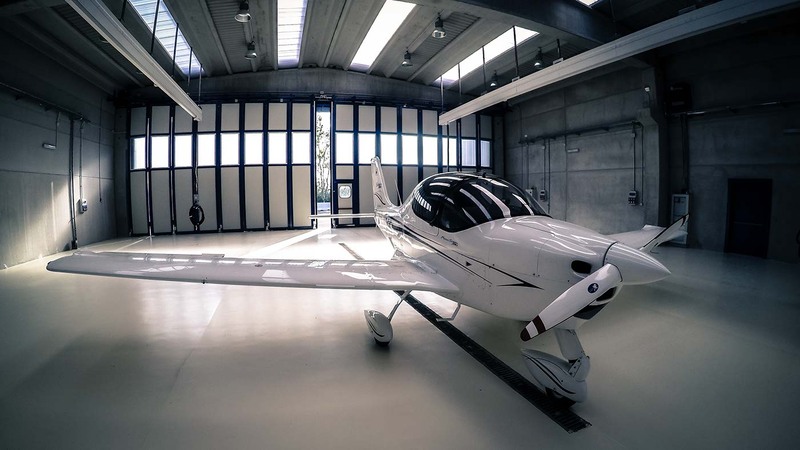 The wide slotted flaps, are electrically activated and allow stall speed lower than 40 Kts, and allow the aircraft to perform steep approaches and easier landings. 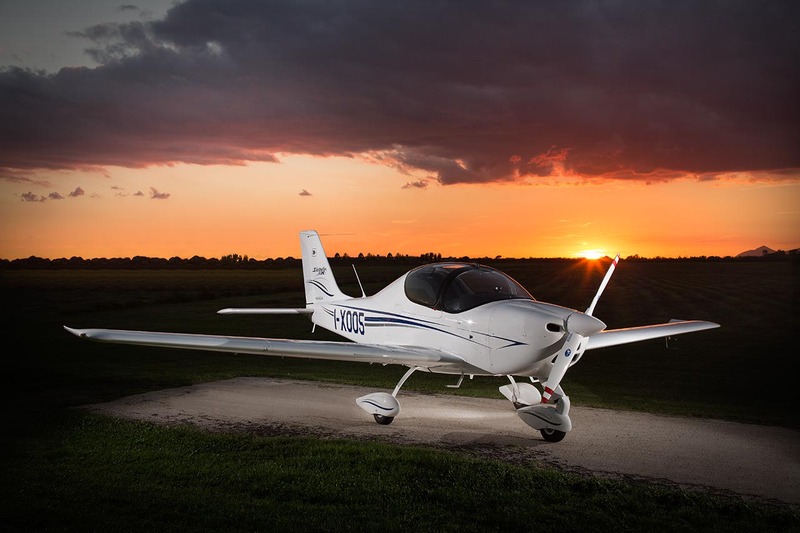 The all alloy ailerons are effective and ensure a quick roll rate without being overly sensitive. 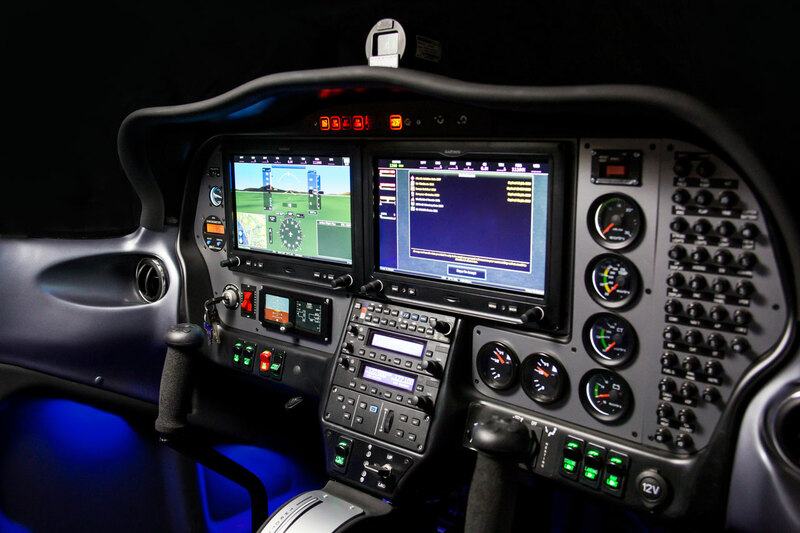 All control surfaces are made out of light alloy and all, except for flaps and tab, are mass-balanced. 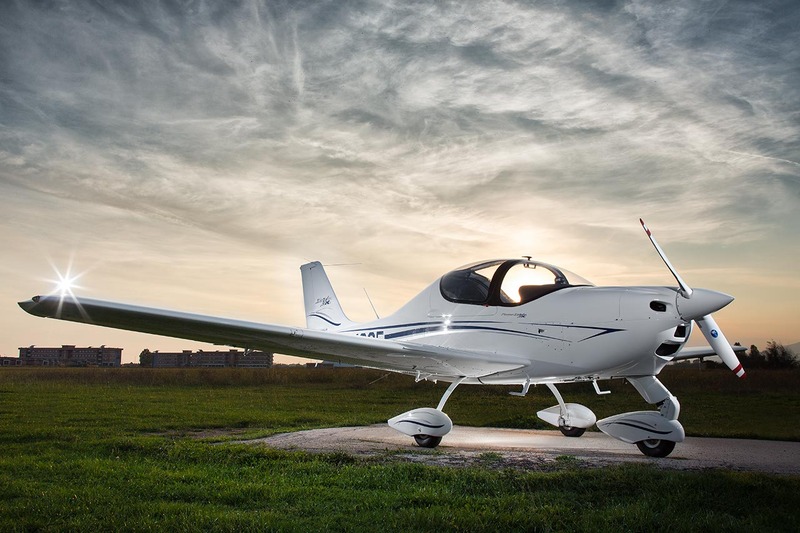 The Cabin offers newly designed seats and seat rails which are easily operated and adjustable fore and aft via a single handle with a reinforced area between the rails to make cabin access even easier. A wide cockpit panel provides plenty of room for glass panel avionics. 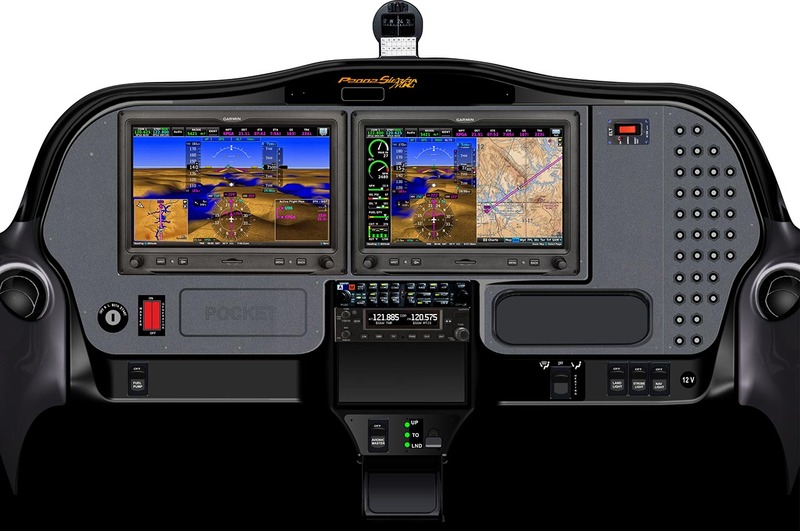 The largest selection of avionics choice is available on the P2002 Sierra Mk2 in order to allow almost any type of operation. 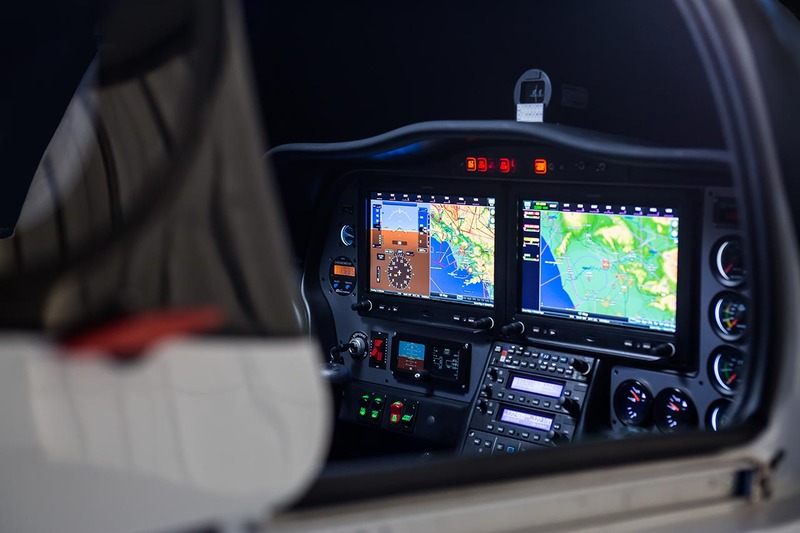 With an extremely wide choice of rack-mounted avionics, including the latest Garmin radios and GPS, IFR training procedures (not in IMC conditions) can be possible. . 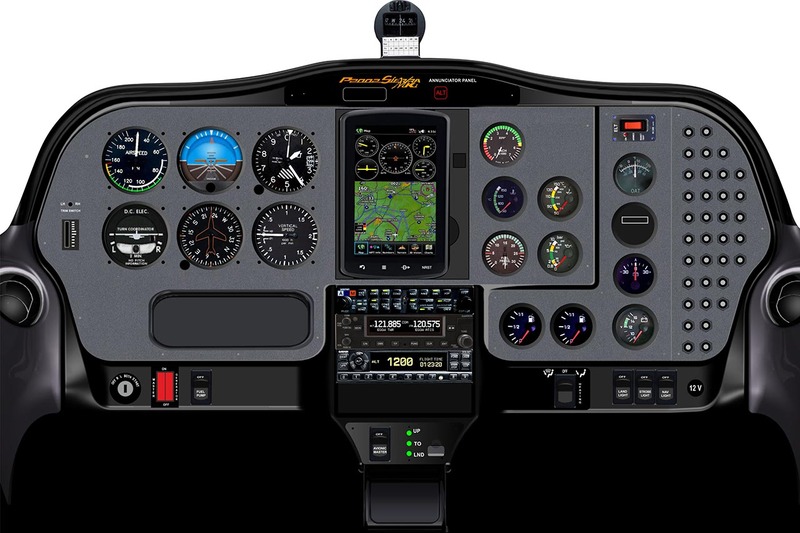 The following list of equipment is included in the standard aircraft Analog Avionics Package and does not reflect optional equipment.